What differentiates FreightZone is its unique presence in China. As a European company, FreightZone has along the years engaged itself into Advisory Projects related to the “Supply Chain Industry”. The company has an in-depth knowledge of China’s Demographics as well as the various regional social aspects and trends of the Chinese consumer. FreightZone has conducted various research and case studies in China’s current emerging provinces and is closely collaborating with both the private and the public sector in China. Currently FreightZone is collaborating with Hangang Holdings Group. The Group is a large-scale private enterprise mainly engaged in Commercial Real Estate Development, Asset Management, Trading, International Logistics & Warehousing. 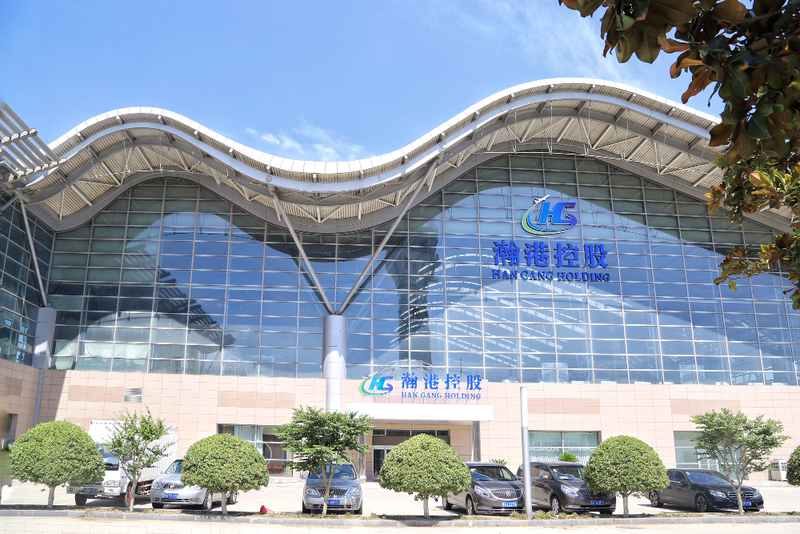 The Group is located at Zhengzhou Airport Economy Zone (ZAEZ) to manage, operate and develop Terminal 1 into a Centre of Excellence for Air Cargo Logistics and Global Imported Commodities Hub for the central China Plain. FreightZone’s Director Mr John Zerafa is the Group’s International Business Development Advisor and he is currently engaged in developing collaborations and alliances with strategic international airports, aircargo airlines, international freight and logistics providers, manufacturers and traders. The development of such a network is essential for this project as this will be the backbone for the airport to become a hub for international trade. Mr. Zerafa shares the “One Belt One Road” initiative laid down by H.E. President Xi Jingping and believes that this historic framework will continue to foster international collaboration, enhance closer commercial and cultural ties between China, Europe and the rest of the world.